In this post we will develop a simple page that displays the list of customers, by clicking on any record from the list, it opens up the customer page where a user can update its record. This post is a third part of Angular JS with ASP.NET application. 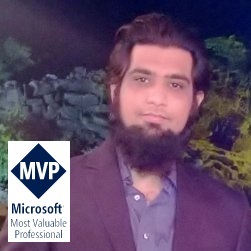 In the last posts we developed and configured AngularJS in ASP.NET MVC app and saw different options like routing and opening views inside main application container. In your Angular JS – ASP.MVC project create a new folder named app and in side app create another folder customers. The reason of creating a separate app folder and then customers is to structure our solution and put all the customer related angular js controller and data adapter inside it. Controller will be used to contain the scope variables that stores the form data and Data adapter will be used to call Web API methods using angular $http object. 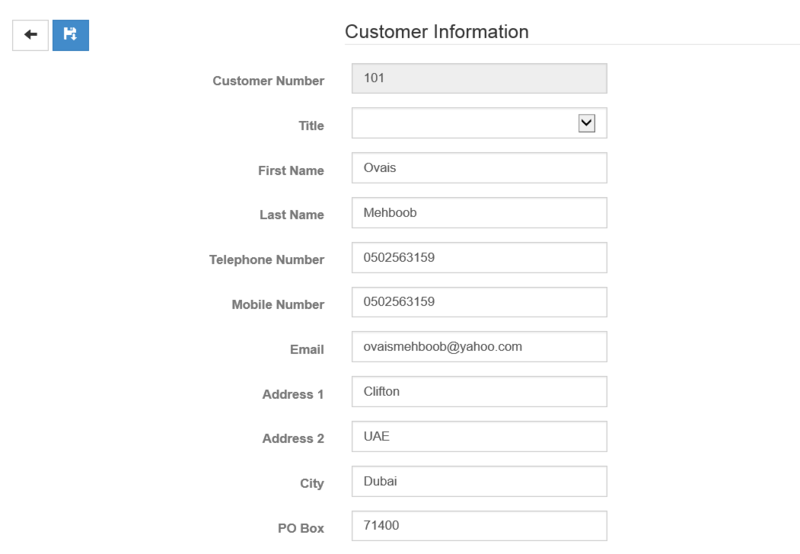 Create a new CustomerDataFactory.js file inside app/Customer folder. Add getCustomers, getCustomer, saveCustomer and deleteCustomer methods. In the code below I am using $http function of angular to call the Web API methods. I have not shown the WEB API methods in this post but you can get an idea about it calling it from Angular part. In the above code, once the controller is loaded, it will call the getCustomers method that calls the Web API method which returns all customers. On Success, it will set the collections of customers in a list. Next, there is another method getCustomer that takes customer as an object and change the location path to customerMain which will open another page to edit customer information. addNewCustomer does same as getCustomer in fact the form will be empty so the user can add new customer. There will be two methods, Index (default) to load the Customer list page and the CustomerMaintain to load the detailed page for editing/updating customer record. That’s all, build and run the project. Hope this helps!